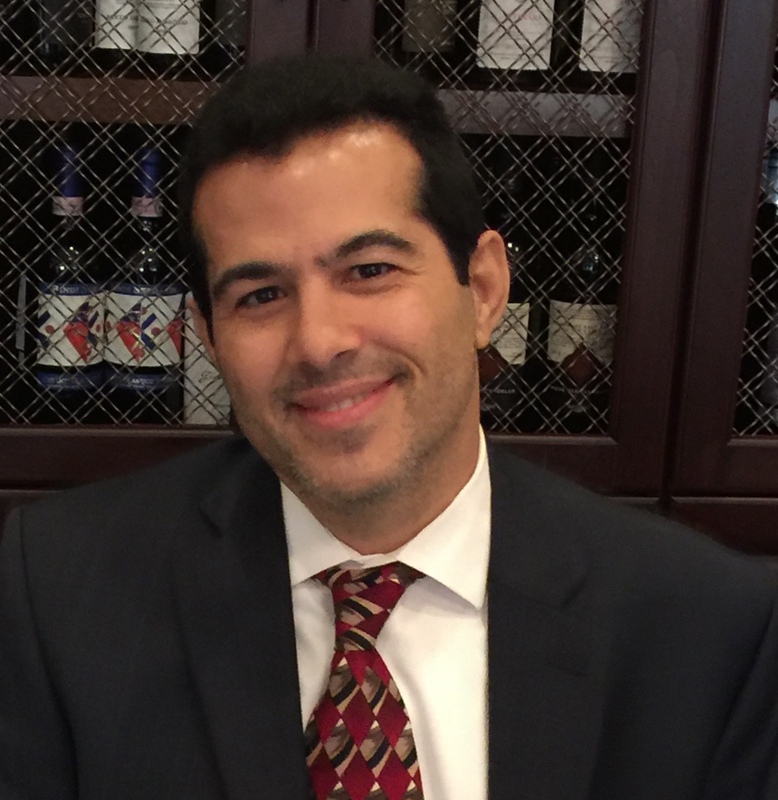 Meet Alex Carbonell – who has lived in the Orlando – Central Florida area for over 20 years. A US Army Veteran, graduated with honors from the University of Phoenix, majoring in Business Administration with an emphasis in Entrepreneurship & Technology. As your Central Florida Realtor, Alex promises to be an advocate for you. Whether you are buying or selling he will work tirelessly to promote your best interests. If you are selling, Alex will work with you to get you the fairest price, in the least amount of time, by using state of the art technology, team collaboration and superior marketing materials. If you are buying, Alex will work hard to provide you with the best information and market data to inform and assist so you can be a well-equipped buyer with the strongest possible negotiating position.